Do you love the soft and chewy rolls from the supermarket and wish you could make a healthier homemade version for your family? 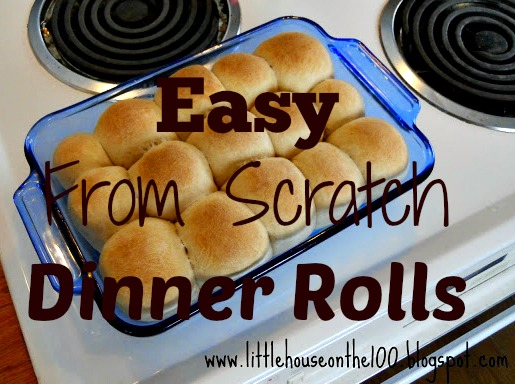 This roll recipe is so easy you're going to love it! I get a lot of compliments from people when they eat these rolls. My husband has been known to eat three or four in one sitting. The best thing about them is that they only take about an hour to make and you usually have all the ingredients on hand. 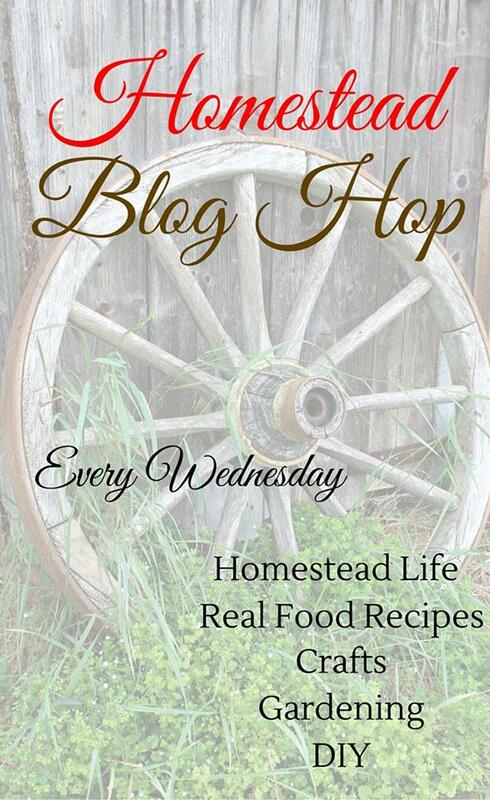 In your KitchenAid mixer bowl put in the 4 cups of flour, sugar, yeast, and salt. Mix this well with a spoon. 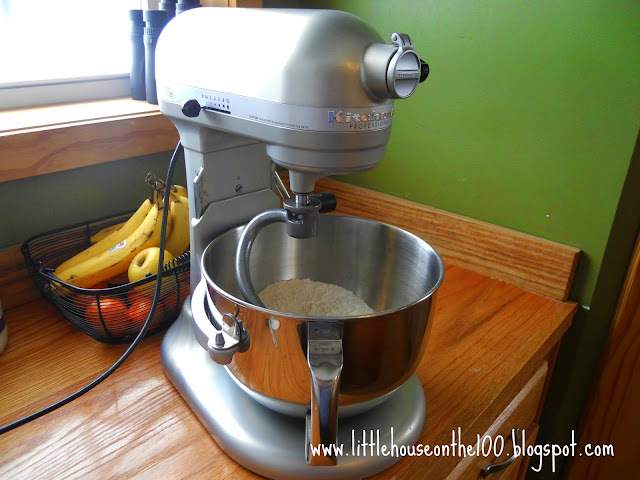 ﻿Attach your KitchenAid dough hook and bowl with flour mixture in it to the mixer stand. On your stovetop put 3/4 cups of water, 2/3 cups of milk, and 4 Tbsp of butter in a sauce pan on low heat until butter is melted. Mix the stovetop ingredients with the flour ingredients. 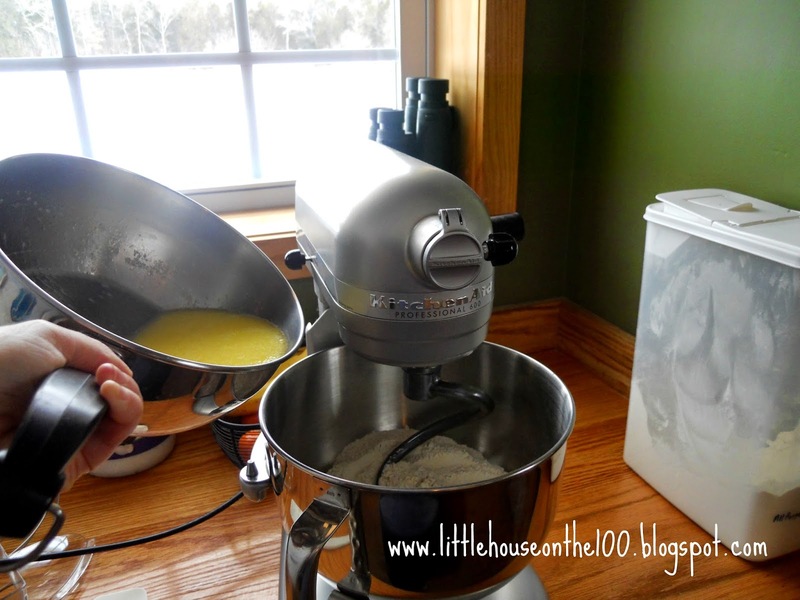 Turn your KitchenAid mixer on the stir speed until dough forms a nice soft ball and has picked up all the flour in the bowl. 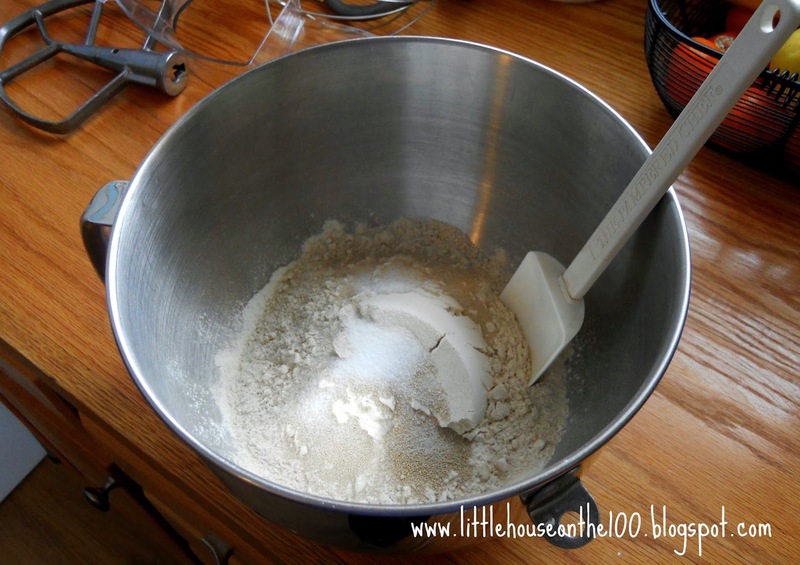 This will usually take 3-4 minutes and you will have to stop the mixer to scrape sides of the bowl to insure that the flour is mixing well with the wet ingredients. Lightly flour your countertop and roll dough into an approximate 6x12 rectangular shape. Take a knife and cut lengthwise into 3 sections and widthwise into 5 sections giving you 15 squares of dough total. Butter a 9x13 pan. 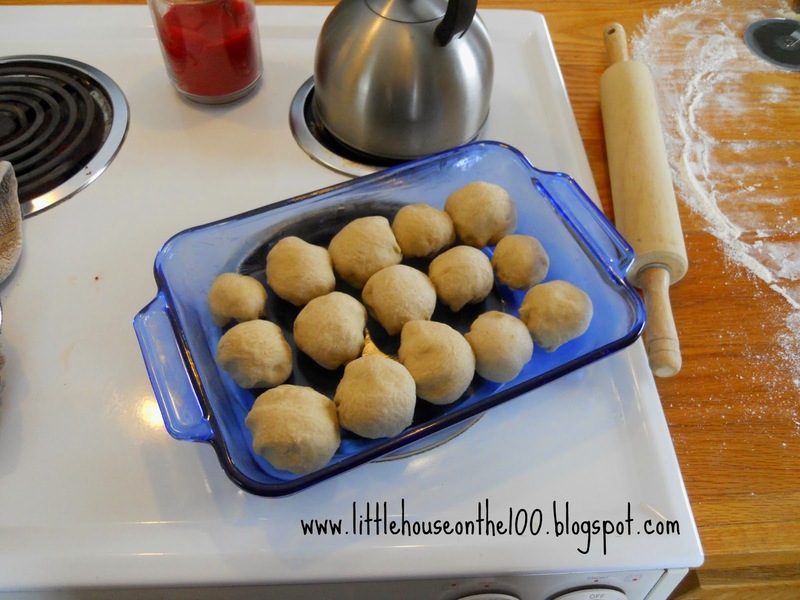 Make dough balls out of the square dough sections and place in the greased 9x13 pan. 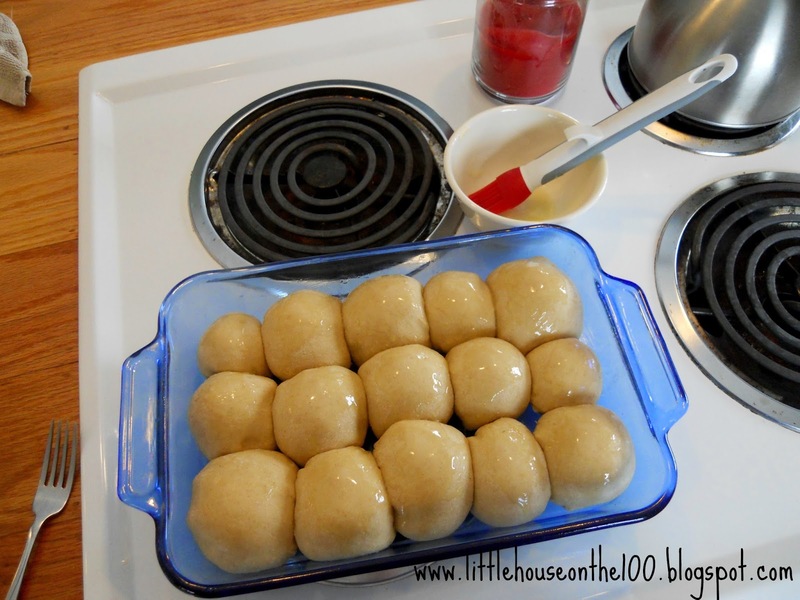 Shut the preheated oven off and stick in your rolls in for 20 minutes. After the 20 minutes, take the rolls out and heat oven to 375 degrees. 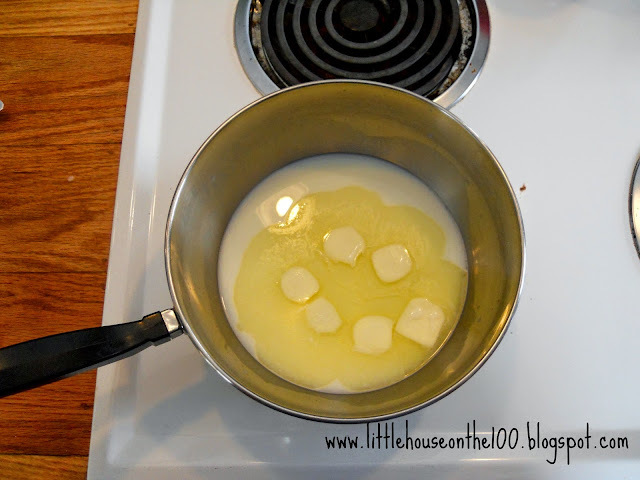 While the oven is heating, melt some butter in a dish and brush it on the tops of the rolls. Once the oven is heated to 375 degrees, stick the rolls back in and bake for 15 minutes. 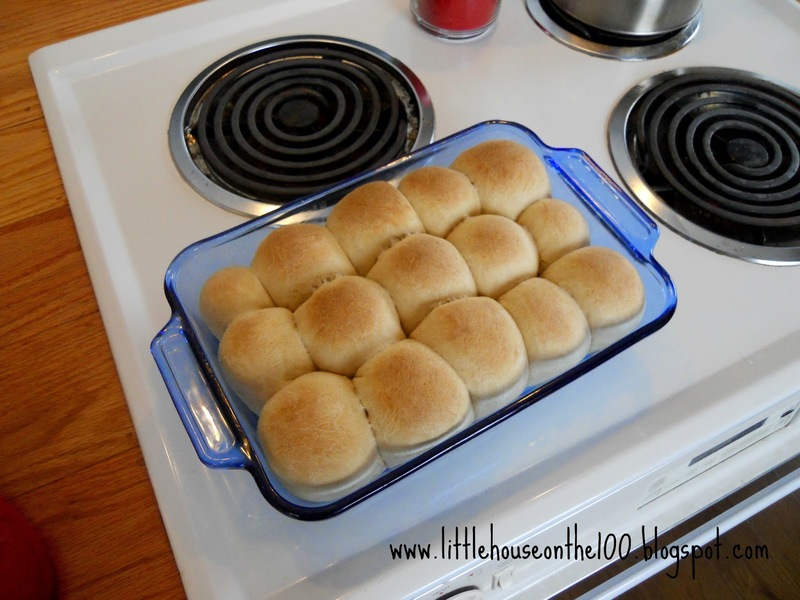 I hope you enjoy these rolls and make sure to leave a comment if you try this recipe!